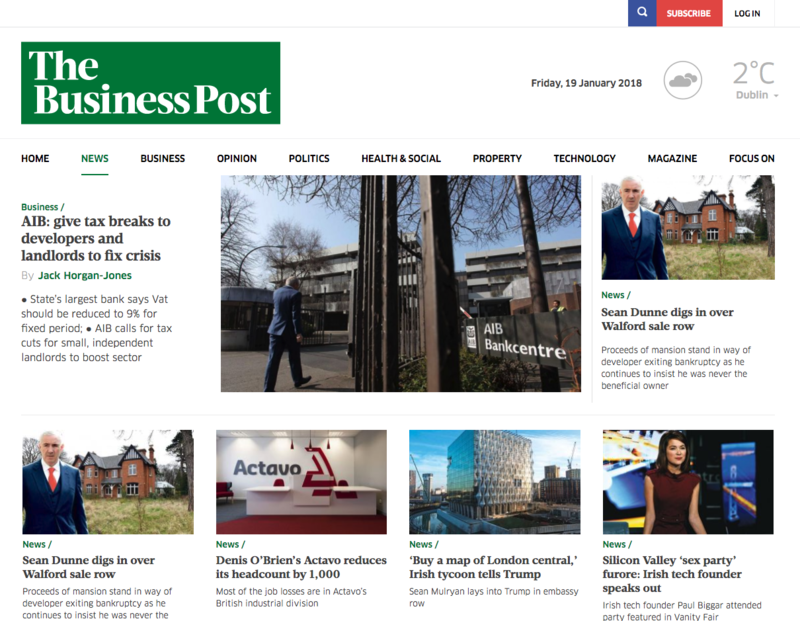 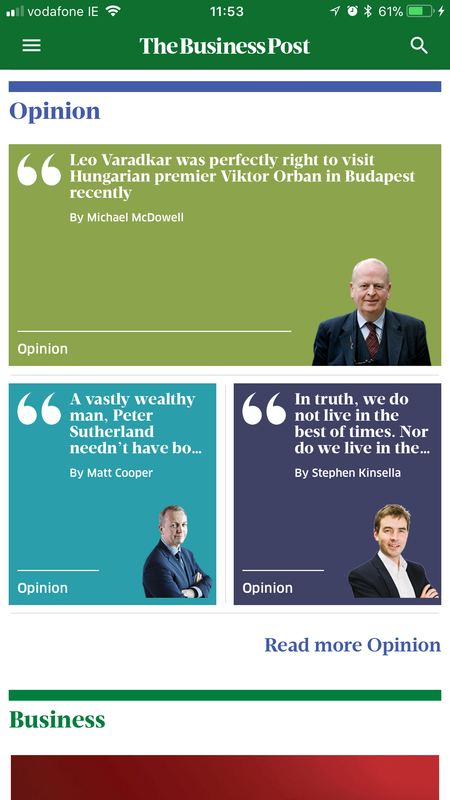 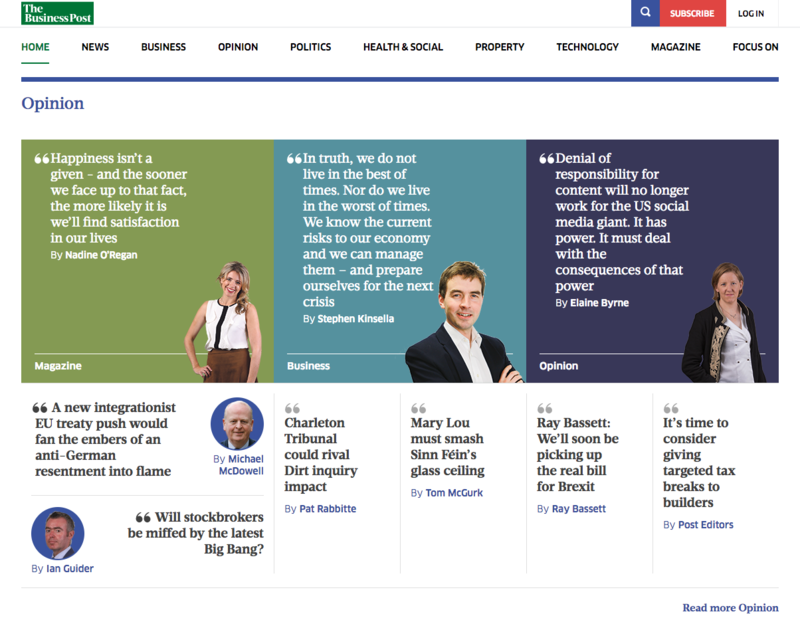 The Business Post Digital platform provides independent insight, commentary and analysis of the important stories and issues across a broad spectrum of topics: business, finance, politics, technology, markets, media, marketing and personal finance. 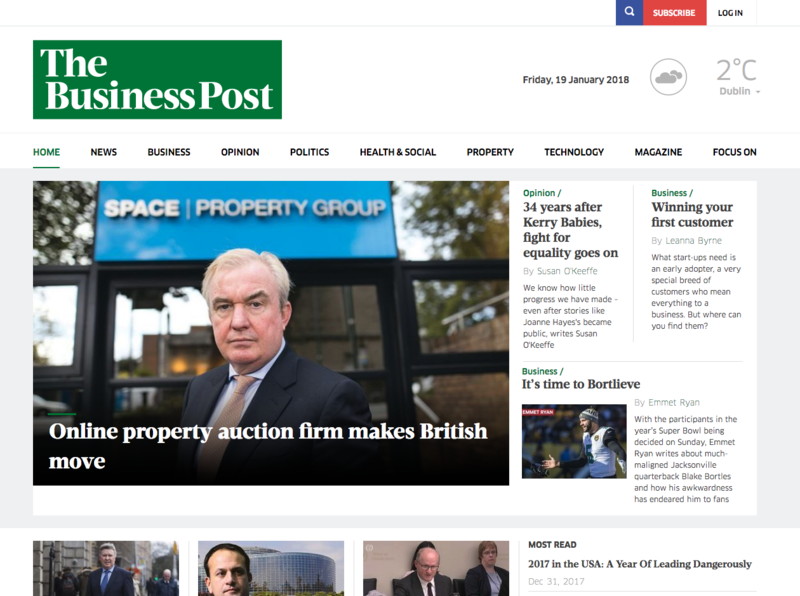 Square1 were commissioned by The Business Post to design and develop a mobile responsive website along with mobile apps for both iOS and Android platforms. 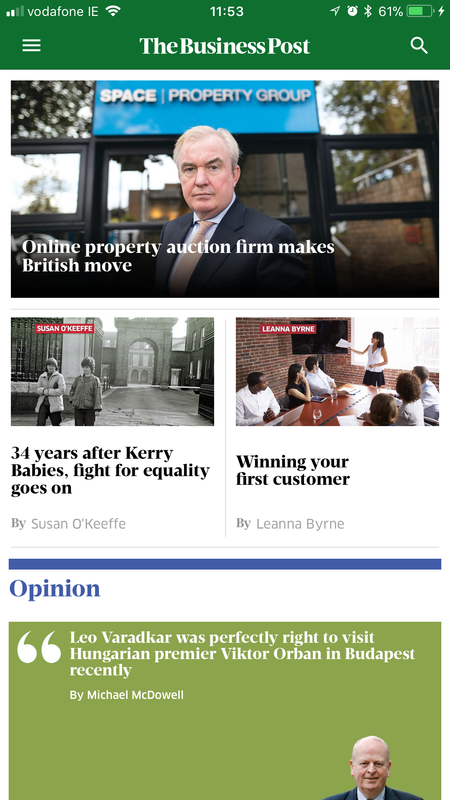 We also developed a custom subscription-based paywall solution for both the website and the associated mobile apps. 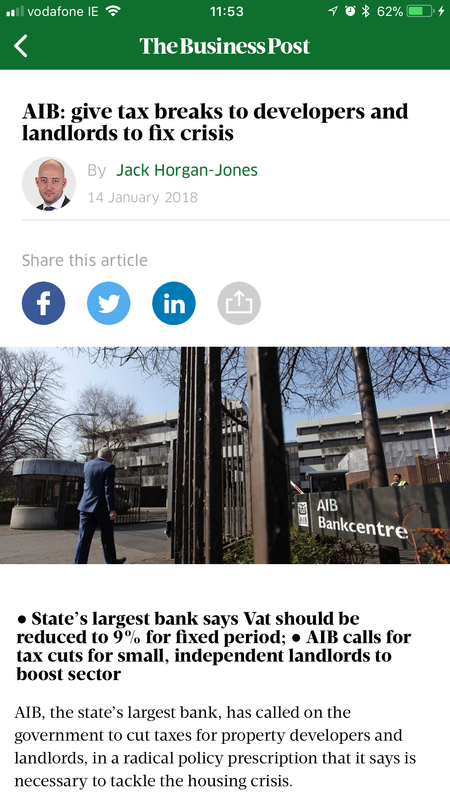 All online card payments are securely processed via Stripe.